Karen Vaisman Photography offers professionally retouched corporate headshots and business portraits. Call to find out more professional headshot session information. 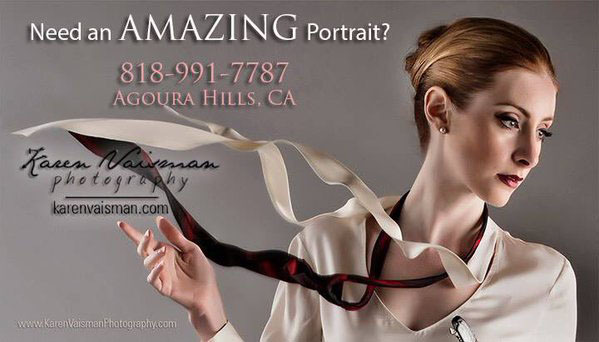 Meet Tatiana, Attorney - describing her experience with Karen Vaisman Photography. Get Noticed! Elevate your Career with a Personally Branded, Fully Retouched LinkedIn Profile Picture. Find out More - 30-Minute LinkedIn Photo session information - Click here. How will a Professional LinkedIn Photo Help Boost Your Career? No one likes to be judged. In a perfect world, this quote "Do not judge a book by its cover" would be true. Sadly, we exist in an imperfect world as Mike Markkula reminds us in the Apple marketing philosophy, "People DO judge a book by its cover. We may have the best product, the highest quality, the most useful software etc. ; if we present them in a slipshod manner, they will be perceived as slipshod; if we present them in a creative, professional manner, we will impute the desired qualities." we only have a split-Second To make that brilliant first impression. Your Professional LinkedIn Profile Picture, will Do Just That. By upgrading your personal brand with a professionally retouched LinkedIn Photo you will elevate yourself in the online world. Your welcoming expression and pose in your LinkedIn profile picture, along with your finely-tailored wardrobe in your updated corporate portrait will open doors to new opportunities. Your expression counts; it expressed your online disposition and viewers will determine if the like you or not in merely a moment. A hastily-shot, candid, mobile phone photo (below) could potentially put up barriers, sending a message that you didn't care enough to take the time and effort to present yourself as the true professional that you are. In a highly competitive marketplace like Los Angeles and Ventura county, you want to give yourself the competitive edge. Professional LinkedIn photo will do just that. As a professional photographer with over twenty years of experience, I am here to coach you, to help you create an indelible image that helps you create a wonderful, approachable online persona. The rapport you develop with your photographer will ultimately show on your face, in your pose and in your body language. You want to offer your audience an intuitive warm, welcoming expression with a sparkle in your eye to send a message that you are easy to talk to; a person they may want to get to know better. Let me help you capture the best “you!” Take a moment to study the images on my website. You may notice that intangible sense the person is friendly, the slight upturn of the corners of the mouth - that twinkle in they eye -(no furrowed brows or defensive posture here), just warm, welcoming expressions. These moments take time to capture in a still image. When a person walks into my residential studio, they immediately feel “at home.” We are not rushed, we get to know each other, discuss the best clothing choices from the selection you brought. We do a makeup, hair, and jewelry check. We even stop and look for lint and stray hairs to make sure your photo will be “picture perfect!” I give you a chance to relax, feel calm (music playing!) to not feel stressed by standing in the spotlight. We talk, we laugh, we take time to get to know each other - which ultimately turns into a LinkedIn photo that sends that sends a warm, welcoming message out into the world! Want a 30-Minute Linkedin Photo Session? where you will use your image - (just on your LinkedIn profile? for conference catalogs? email signatures? websites? PowerPoint presentations? ), school applications? when was the last time you took a professional headshot? Will you be using this for the next 5 years? where might you need to use it during that time. direction of your image (looking left or right - on LinkedIn, we want to make sure you are not looking off the page into the margin! LinkedIn photo background color(s) - (during our 30-minute session we can try a few color choices). posing - lean on your knee or hand? I will send out a wardrobe guide to help you prepare in advance. Not to worry - I’m here to help guide you every step of the way! The more prepared you are prior to arrival, the more relaxed you will be and the better your professional photo will turn out! Can Positively Influence Your Career…In a BIG way! 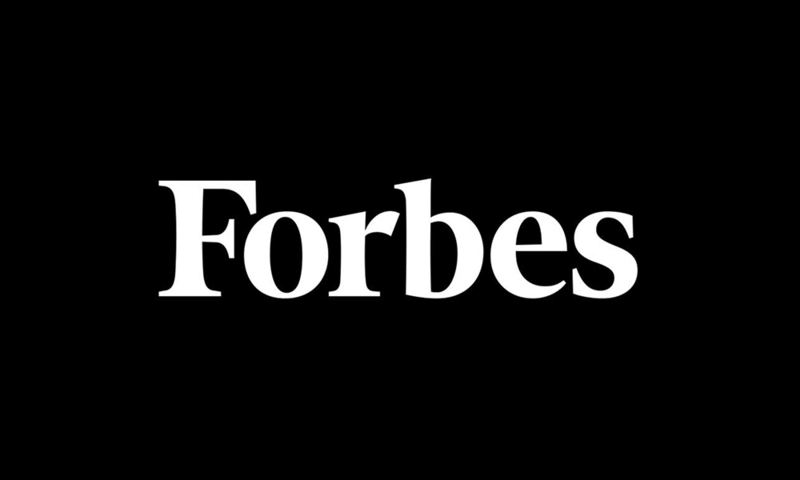 Forbes contributor and psychotherapist and international bestselling author, Amy Morin, shares a new research study published in Social Psychological and Personality Science found that someone’s first impressions of you from a photograph are likely to stick even after you meet in-person. ► Did you know that 94% of recruiters use LinkedIn to vet candidates? ► Including a Photo on your LinkedIn Profile will increase your Views 11 times! Entrepreneur Magazine’s, contributer Laura Entis featured this infographic which outlines why 90% of employers recruit through social media and spend 6 seconds per LinkedIn Profile (19% of that time looking at your LinkedIn Profile Picture) - recommending you hire a professional photographer. Many people don't realize that they may be hiding their LinkedIn profile picture from everyone but their 1st-degree connections. Everyone else sees a blank avatar, including your 2nd and 3rd-degree connections and people who find your LinkedIn profile via Google search. Once you have your newly retouched professional LinkedIn profile picture, make sure the world can see it! On LinkedIn, you may have your public settings turned off! This helpful video by Bo Gowen shows you how to make sure your pearly whites are visible to the maximum amount of your fans! LinkedIn Profile Picture — FAILS — What *NOT* to Do with your Headshot. LinkedIn to Leads’, Trevor Turnbull, offers some great examples of PHOTO FAILS on LinkedIn Profile Pictures, tips on what NOT to do. He even shows us a person who posted a shirtless image! Hmmmm… Your LinkedIn photo should showcase YOUR face at your best. You never get a second chance to make that first impression! My business clients have been quite generous in sharing their thoughts about their LinkedIn Profile Pictures online. I'm very proud to say my supportive client-base has taken the time to share their thoughts on working with me. Feel free to view my 5-Star Reviews on Yelp. Many more 5-Star Reviews on Google - click here. I'm honored that these wonderful people have trusted me to capture their best professional image to showcase to the online world! Before and After Professional LinkedIn Profile Picture Retouching - Notice smile adjustment, weight-loss, skin softening, under eye circles, neck crease removal, reduce wrinkles, lighten brow crease and smile lines.